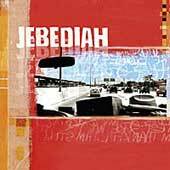 Third full length release by Jebediah. Contains the singles "Fall Down", "Nothing Lasts Forever", "N.D.C." and "October". CD and cover are in very good (VG) condition.